1. 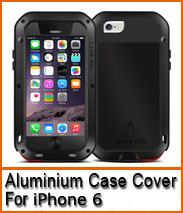 Hard shell protective snap-on case cover. 2. Belt clip rotates 180 degrees for optimal position. Rubberrized coated for grip and durability. 3. Protects your phone from scratches, bumps, and dings. 4. Soft micro fiber interior, 2 piece product-Holster & Shell case. 5. 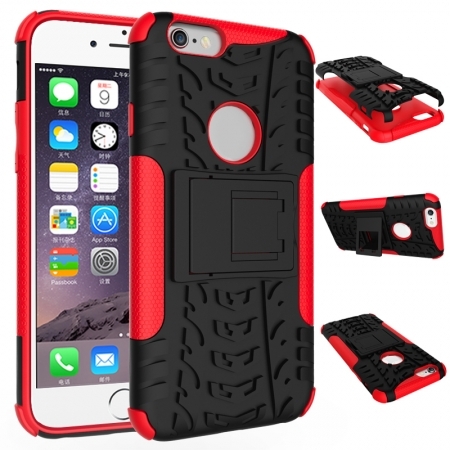 Easy to install, snap-on perfect fitting cover protects your phone. 6. All slots accessible without removing the case.